Within Teamwork Desk, you can delete an agent given you have the permission to so. To do this click on your profile icon to the top right of the navigation bar and select Settings. 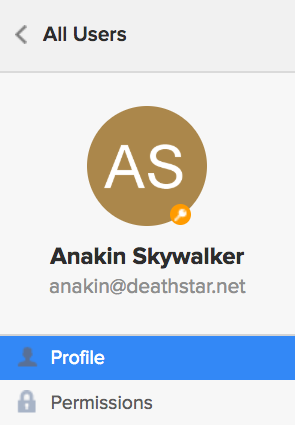 Select the agent you wish to delete from the list of users, to view their profile. Scroll to the bottom of the page where you will find the delete option. When you click delete, you will be give an option to select an administrator to reassign any of this user's tickets to before deleting.